Would you like to try some faroese specialities in our home with beautiful view and hear about how we make it? 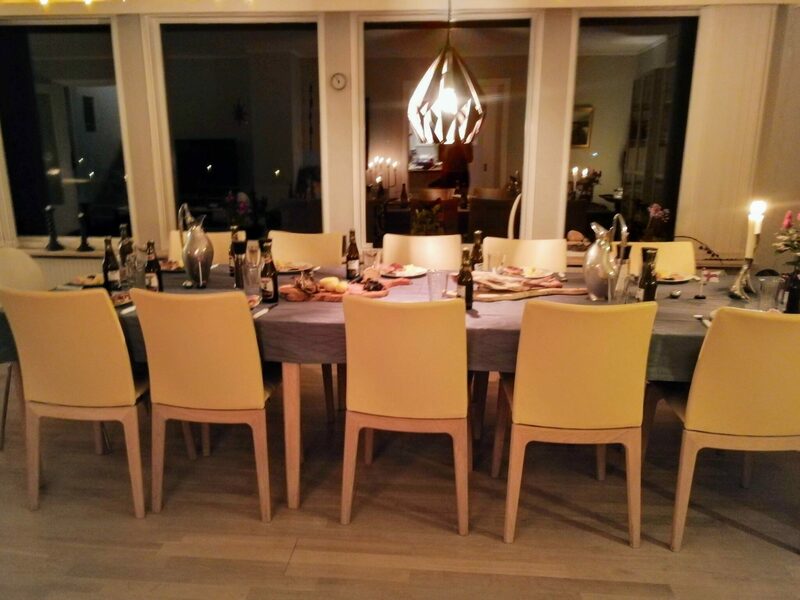 We are happy to invite you into our home and show hospitality and tell you about faroese traditions and culture. 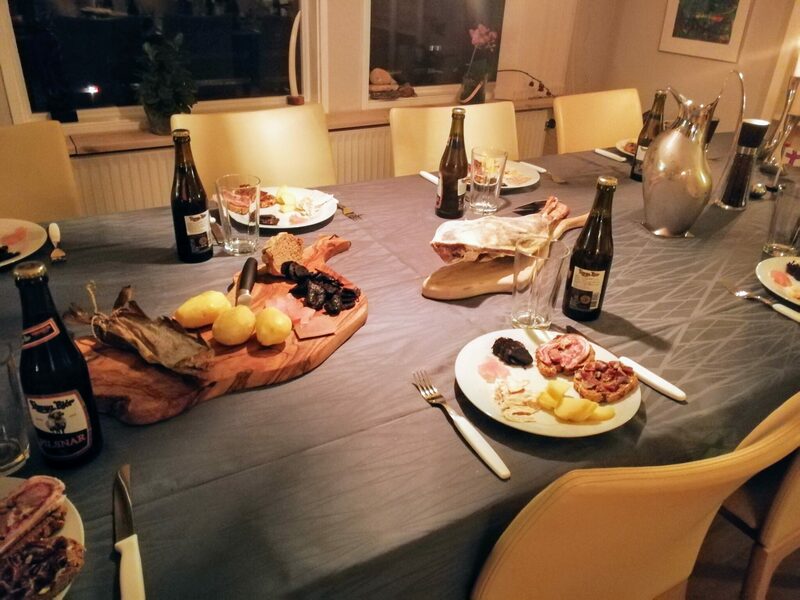 We serve a Platter with dry whale, dry fish, dry-salted blubber, potatoes, a slice of faroese bread (drýlur) with dried lam (skerpikjøt) and a slice of faroese bread with a kind of sausage made of rolled mutton (rullupylsa). The Platter is served with a faroese beer. You will also get a cup of coffee/tea with a homebaked cake like my grandmother did it. We prepare and provide most of the food by ourselves. Price 500 DKK per person. Duration: 2 hours. We can serve this at lunch time, during the afternoon or evening. 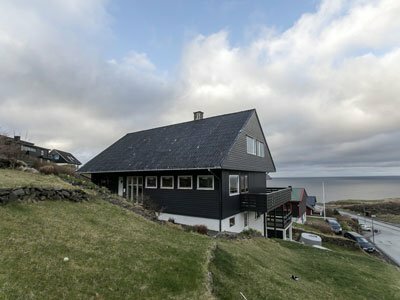 Booking by request at faroeguide@faroeguide.fo at least 1 day before.